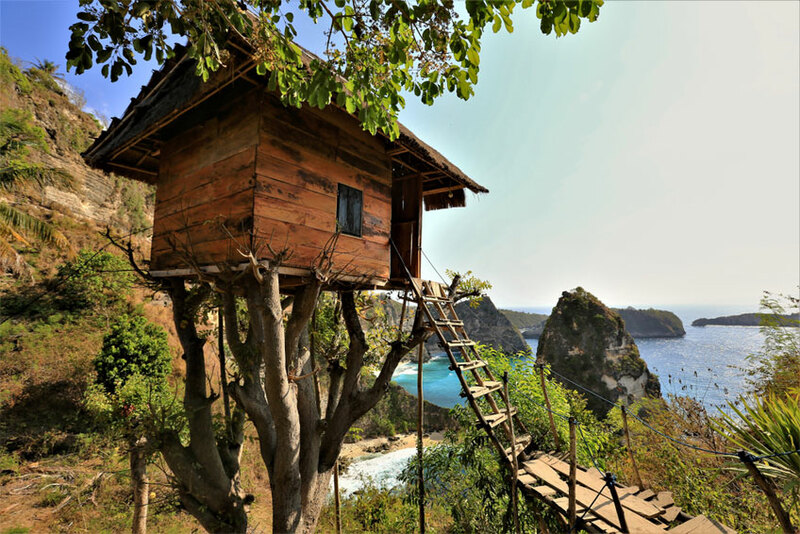 To live in a tree must be one of the most magical things to a child and spending time in a lavish tree house is an even more fantastical notion. Truman Capote’s 1951 novel The Grass Harp details the lives of an orphaned boy and two elderly women who live in a tree; from up high, as they retreat from society, they observe the lives of others. Capote was actually inspired by his own childhood and a tree house in which he spent time in Alabama. The tree house where Capote spent many hours (daydreaming, no doubt) was located in a walnut tree in his cousin Jenny’s yard and featured an antique spiral staircase and tin roof.